Education plays a crucial role in improving people’s lives and sustainable development. As countries pursue the goal of increasing access to education at all levels and increasing enrolment rates in schools particularly for women and girls, it is vital that implementation of public policies to achieve this goal trickle down to local communities. The level of development of a country is determined by the number of its citizens that is educated. This is because only educated persons possess the necessary skills and knowledge to lead the country to prosperity. No country can grow without prioritizing access to education for its citizens. 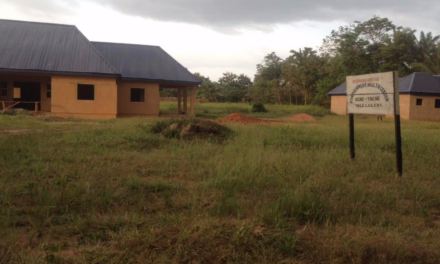 In this light, Connected Development (CODE) in partnership with the Public-Private Development Centre (PPDC) started tracking the implementation of several UBEC 2017 Constituency Projects. 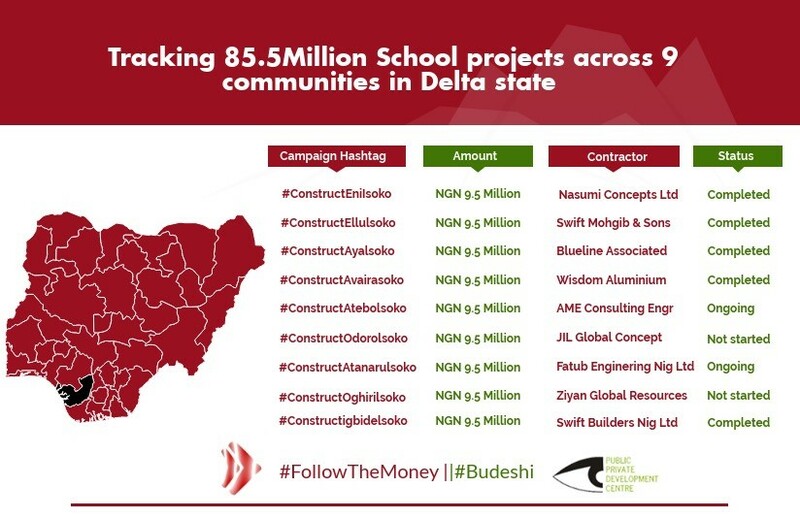 This includes the Construction of 1 block of 2 Classrooms in Eni, Ellu, Aya, Otor, Atebo, Odoro, Atanaru, Ogri and Igbide communities in Isoko, Delta State respectively. The cost of each of the project was 9.5 million Naira respectively and during the preliminary visit carried out by Community-Based Monitoring officers, they observed that most of the projects has been fully implemented except that of Ogri community where implementation is yet to start. 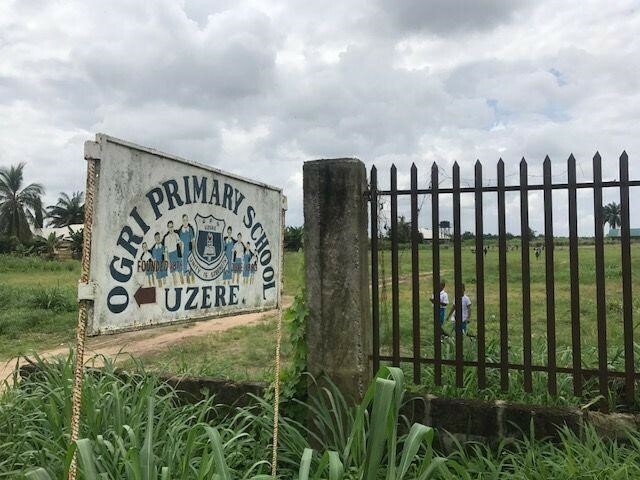 18/07/2018: Monitoring Visit at Ogri Uzere Primary School by Nwabueze Kelvin showed that construction at the site hasn’t started and that the last project there was an MDG Constituency project supported by UBEC in 2015. 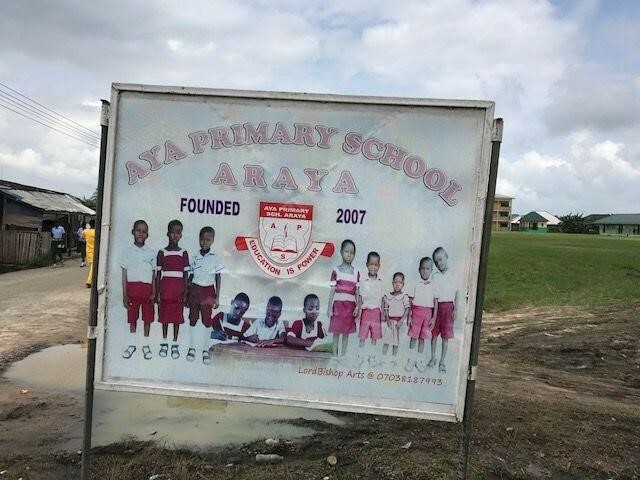 08/08/2018: According to Mrs Omomadia Epamoere, wife of the community leader whom is also a classroom teacher at Atebo Primary School, the construction of the new block of classrooms began this year. 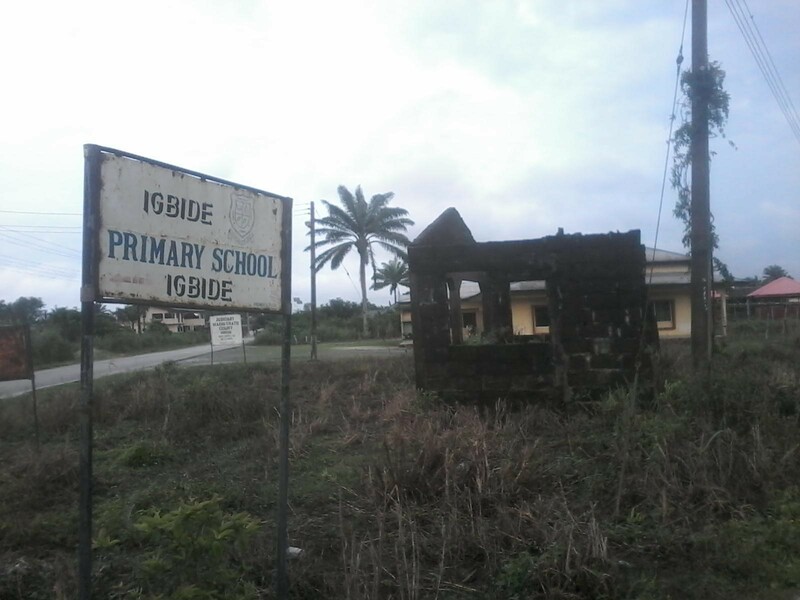 She said they were told that the project is a Federal Government Constituency project, attracted by Hon Leo Ogor, the House of Representative Member representing Isoko Federal Constituency. 24/07/2018: Our reporter was informed that there has been shortage of water supply in the school. They added that the borehole water system near their school is meant for the community street along which the school was sited. 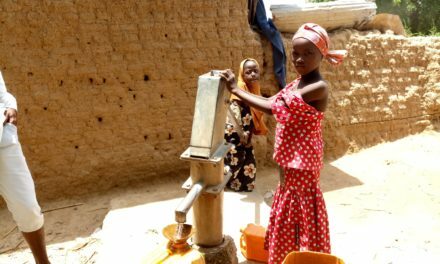 They noted that the hope of water supply from the borehole is only possible when the community gets power supply. Our reporter was also informed that the absence of power supply has meant walking long distances to the stream or home to get water. The pupils around also complained about the broken borehole pipes, which they said are yet to be fixed. The kids lamented that the school doesn’t have functional toilet facilities, as they go to nearby bush to ease themselves. 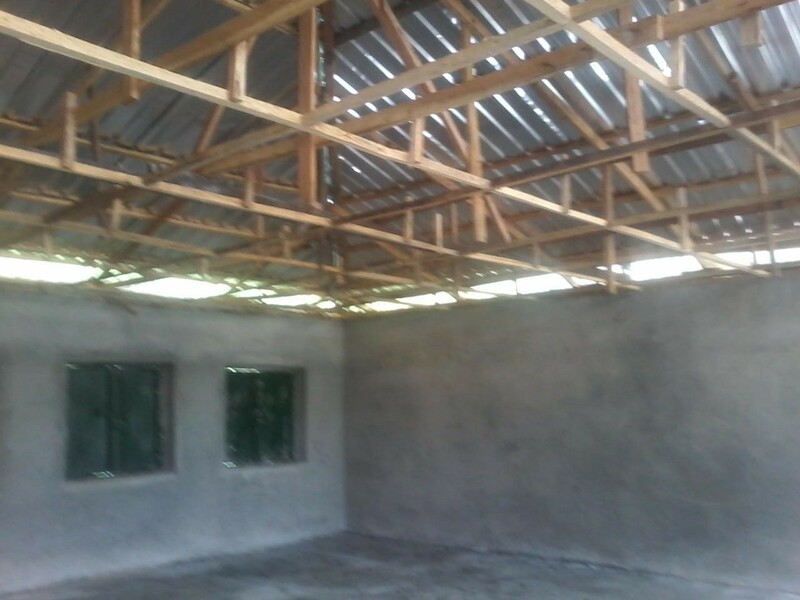 24/07/2018: Our reporter was also informed that they have two new blocks of classrooms recently built and painted in the school, However, these classrooms are still left unused as there are no facilities such as desks, chairs and other materials needed to learn. 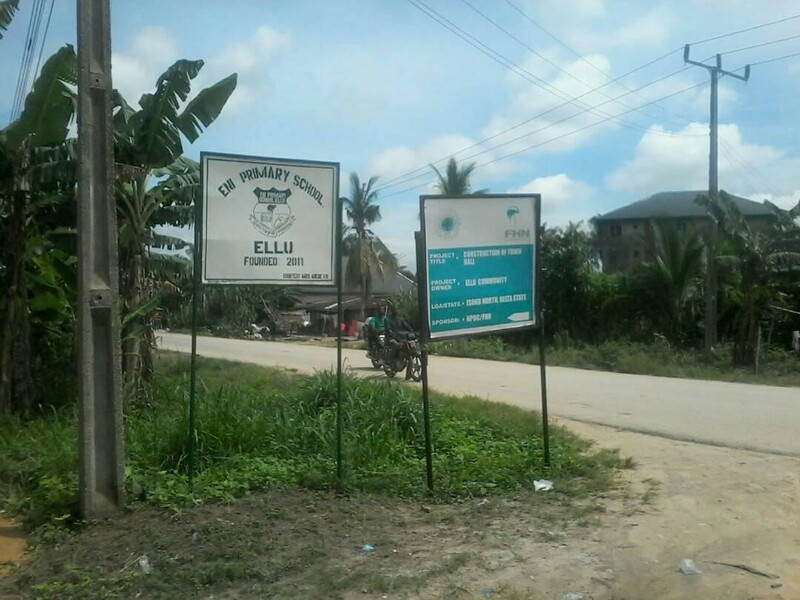 21/06/2018: According to the head teacher at Ellu primary school, a block of classrooms was recently constructed, but there are no tables, chairs and other learning materials in the classrooms and the classrooms are yet to be put into effective use, as it is still under lock and key. 18/07/2018: A visit by our monitoring officer revealed that the project has been fully and completely implemented. 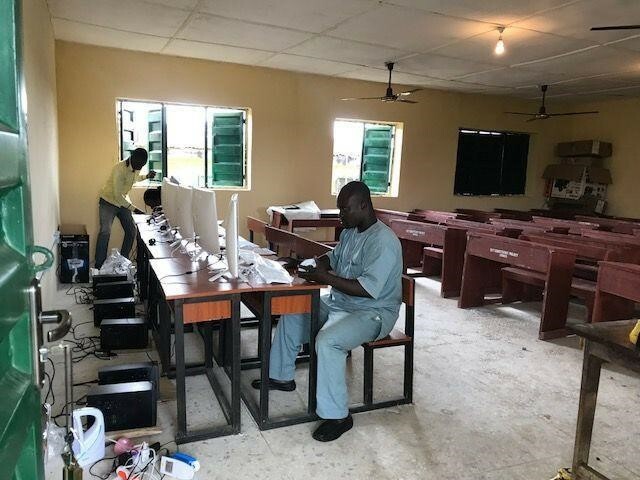 It was also observed that the project was properly implemented as adequate chairs and tables were provided for the students including six HP Desktop computers and generator to power them. 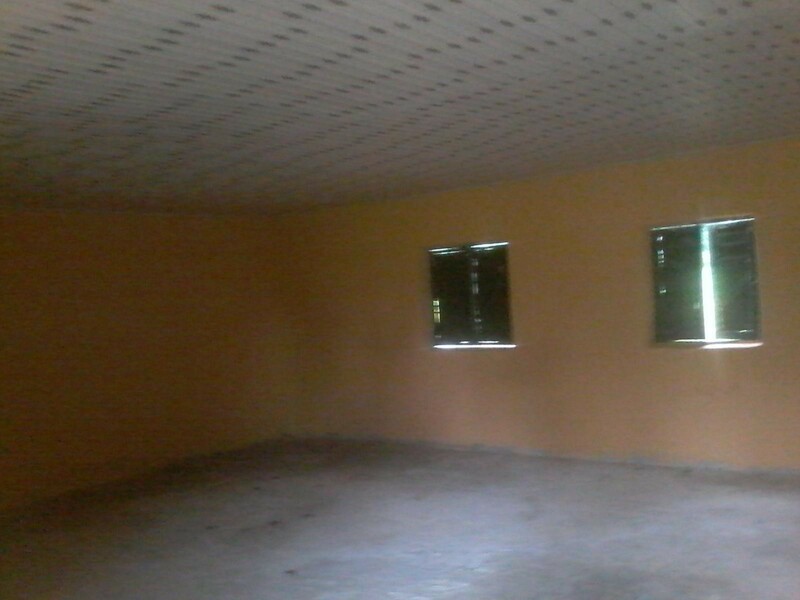 Fans were also installed in the constructed classrooms. The headmistress stated that the project has enhanced the quality of education that the pupils now receive considering the fact that one of the classes is a computer classroom with computers to teach the kids information technology.